You already have the fastest Wi-Fi. Now make it the most secure. 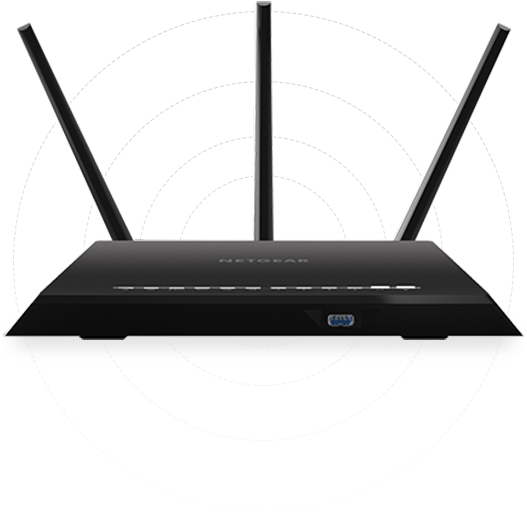 Now with NETGEAR Armor powered by Bitdefender, you have access to advanced security features on compatible NETGEAR routers, including safe browsing, vulnerability assessment, device management and protection for every device in your home. Any outbound connection is checked against the Bitdefender cloud, where we keep our URL blacklist of unsafe or non-secure websites. We currently have the best available database of malicious locations on the Internet. So no matter what page you land on, you know you’ll be safe from phishing and online fraud. Scan and identify network security flaws: backdoors, weak or default passwords, and unsecured or poorly encrypted communications. 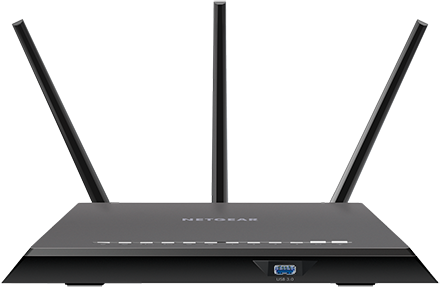 When NETGEAR Armor finds something, it correlates information from your devices with online vulnerability databases. You then get a thorough report that includes tips on how to address your specific issues and secure your network. 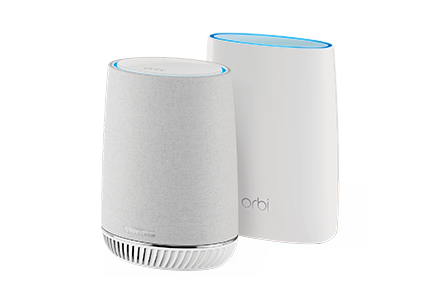 NETGEAR Armor powered by Bitdefender easily blocks hackers from accessing your smart home devices, such as Internet-enabled thermostats, refrigerators, baby monitors, and security cameras. You’ll receive instant alerts when new devices join your network, so you can immediately block Wi-Fi access for devices you don’t recognize. Absolute power in the most efficient antivirus available today. 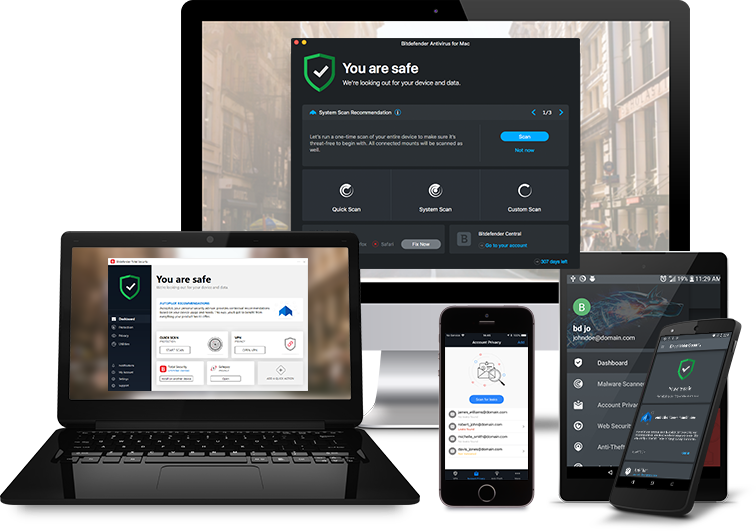 Bitdefender Total Security works against all threats – from viruses, worms and Trojans, to ransomware, zero-day exploits, rootkits and spyware. Your data and your privacy are in good hands. 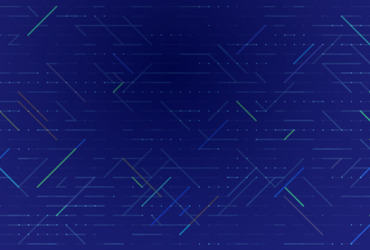 Bitdefender Total Security uses a technique called behavioral detection to closely monitor active apps. The moment it detects anything suspicious, it takes instant action to prevent infections. Find out whether your search results are safe to access before you actually click on a link. Bitdefender Total Security also blocks known infected links. Some sophisticated viruses, like rootkits, need to be removed before Windows starts. When Bitdefender Total Security detects such threats, it reboots the computer in Rescue Mode for clean-up and restoration. 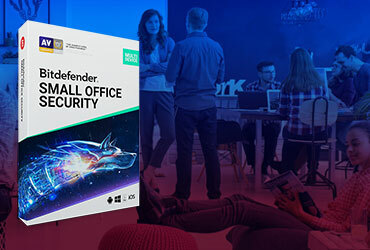 This innovative, exclusive technology helps Bitdefender Total Security adapt to the hardware and software configuration of your system in order to save computing resources and improve speed and performance. Bitdefender Total Security detects when you play, work or watch a movie, so it knows not to bother you with unnecessary requests. This way, you can focus on what’s important. Depending on what you choose to do on your computer, Bitdefender temporarily halts pop-ups, adjusts visual settings, and pauses unimportant background activities to allow you to enjoy your device to the max. 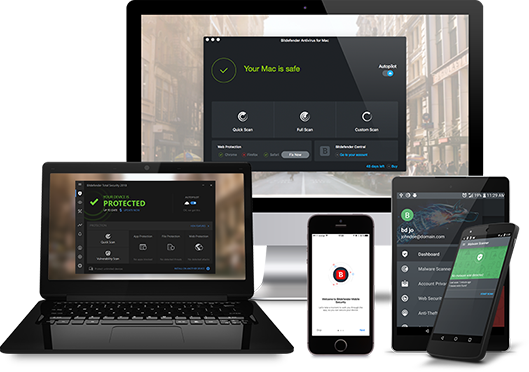 Your subscription also includes Bitdefender Total Security, which gives you full protection for all Windows, macOS, iOS and Android devices in your household. 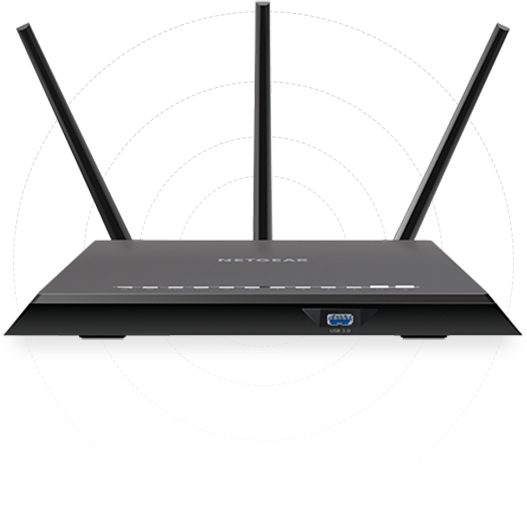 Bitdefender Total Security will be available for download in your NETGEAR Armor account for all compatible devices. You control NETGEAR Armor powered by Bitdefender from the same place you manage your entire home network – your NETGEAR Nighthawk app. 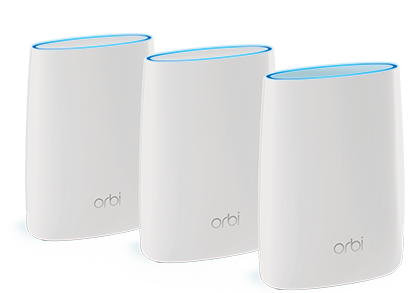 You can activate security for your home network with a single tap. From the NETGEAR Armor dashboard you can then install protection for all your Windows, macOS, Android and iOS devices, and stay safe even when you leave your home Wi-Fi. 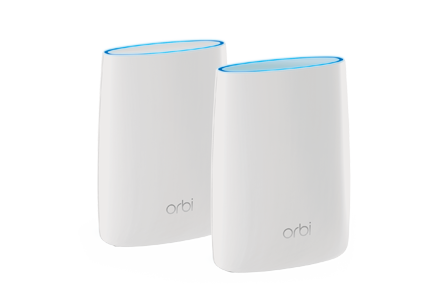 Unleash your router’s security features, and protect every member of the family. 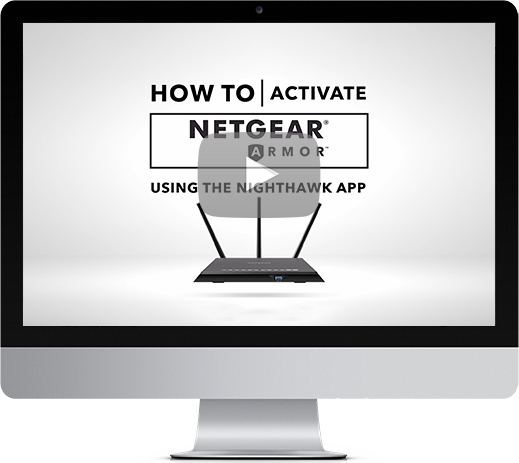 Get started with NETGEAR Armor from the NETGEAR Nighthawk app, and start your yearly subscription today. 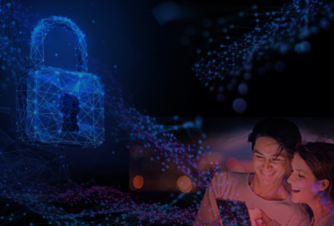 Bitdefender’s award-winning technology to secure all connected devices in every home.